1Bedroom 1 Bath home with 2 living areas and big back yard and 2 storage units. corner lot. 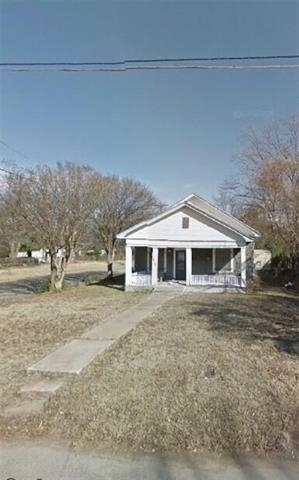 Great house to fix up and make a home or investment property. Property is an AS IS property owner will not make any repairs. Looking for CASH Buyers. The manager has listed the unit size as 952 square feet. Want to find out who owns 1025 Preston Street? Get detailed property transactions, assessments, mortgage info.